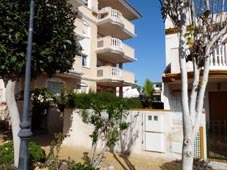 Benferri Apartment for Sale – Two year old apartment available to buy in Benferri, a village in the Vega-Baja region of the Costa Blanca, Spain. 2 bedroom first floor apartment in a block which is close to the village centre of Benferri and has a communal swimming pool. Fully furnished 2 bedroom apartment also has lounge/diner, kitchen, galleria, balcony, bathroom, WC, white goods and furniture included. 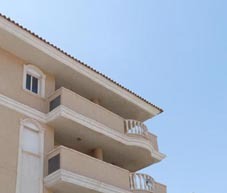 Benferri is close to the town of Orihuela.